The cartel's objective remains "restoring stability, restoring stability on a sustainable basis"
JEDDAH, April 20. /TASS/. 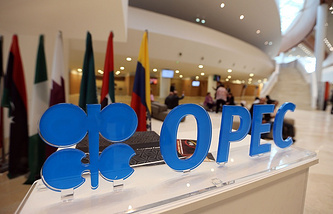 The Organization of Petroleum Exporting Countries (OPEC) does not pursue the objective of managing the oil price, OPEC Secretary General Mohammed Barkindo said on Friday in a response to a tweet by US President Donald Trump regarding the artificial oil price increase. "The [oil] price is not our objective. Our objective remains restoring stability, restoring stability on a sustainable basis," Barkindo told reporters. "The Declaration of Cooperation entered into by 24 producing countries in December 2016 and implemented faithfully since 2017 has not only arrested the decline but rescued the oil industry from imminent collapse and is now on course to restore stability on a sustainable basis in the interest of producers, consumers and the global economy," the Secretary General said. The US companies also benefit from efforts of OPEC+ agreement participants and increased production during the agreement effective period, Barkindo noted. "We have received some positive feedback from the US companies," he added. In late 2016, OPEC member-states and 11 independent oil-exporting countries, including Russia, entered into an agreement to reduce oil production. According to the agreement, during the first half of 2017 the participants were to withdraw 1.8 million barrels per day from the oil market in comparison with the level of October 2016. In May 2017, at the meeting in Vienna, the countries extended the agreement until April 2018, maintaining the previous quotas for all participants. 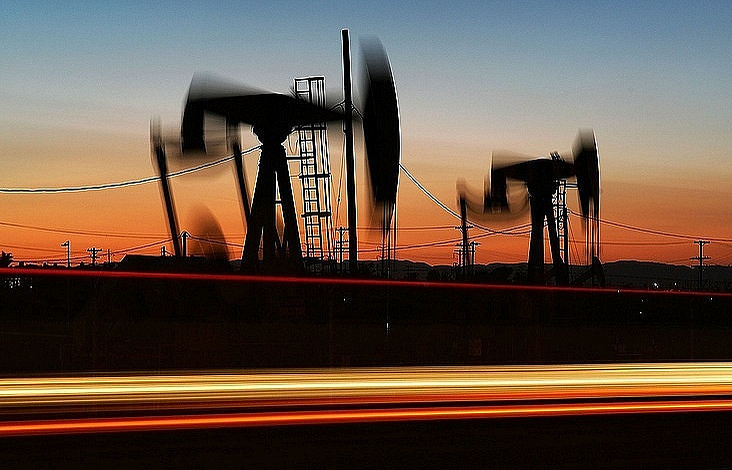 The purpose of the agreement is to reduce global oil reserves to the average level of the last five years. Saudi Arabia and Russia have the largest quotas in this deal - 486,000 and 300,000 barrels, respectively.